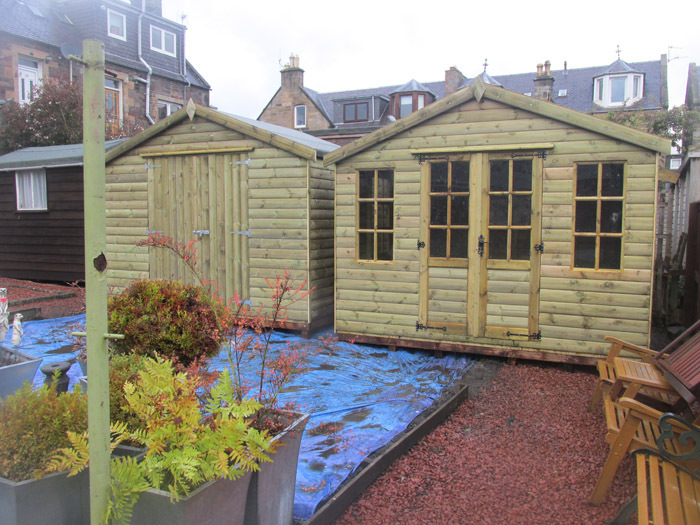 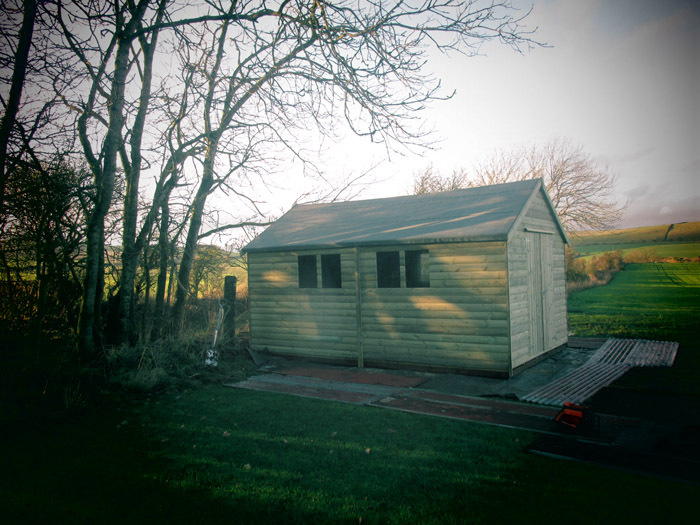 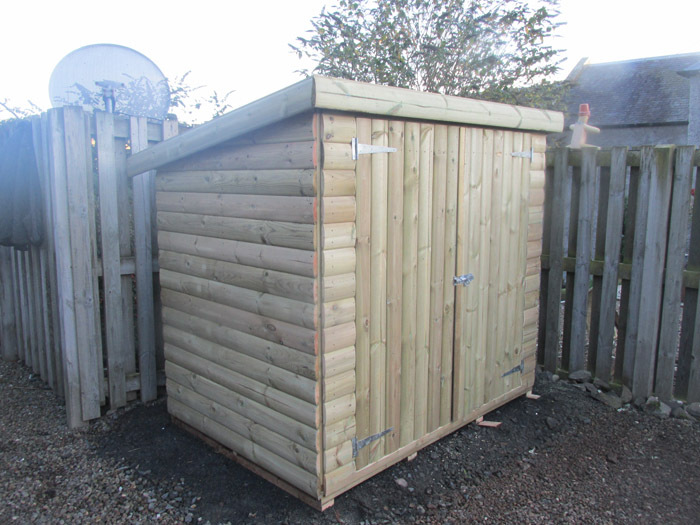 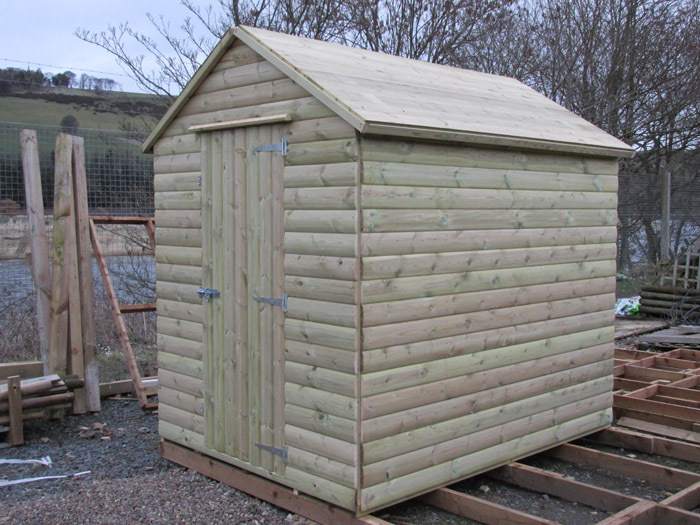 Our range of Eildon Sheds are our Premier Garden Shed Range, these fantastic quality garden sheds are hand built to the same exacting standards of our Glentress range, they also have a massive 6ft eave height and are available with either an Apex (Peaked) or Pent (Single Sloping) roof. 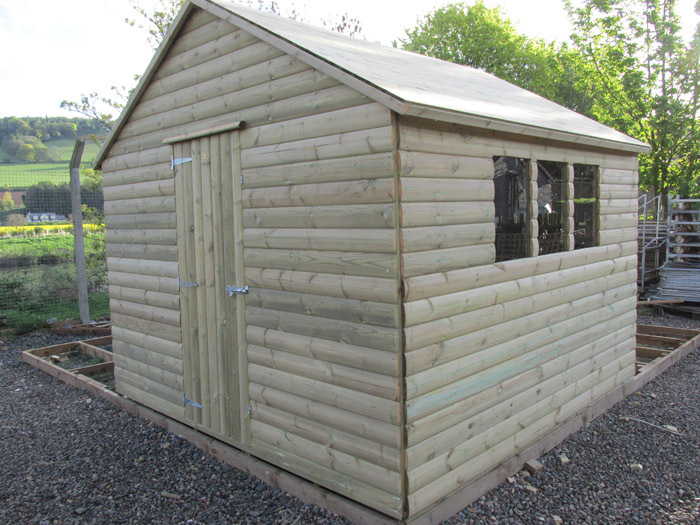 They have a 25mm thick tongue & groove floor and 20mm thick tongue & groove roof for added strength, ex 25mm Loglap tongue & groove cladding which is constructed using quality Scandinavian FSC grade timber throughout (No Chipboard or OSB here!). 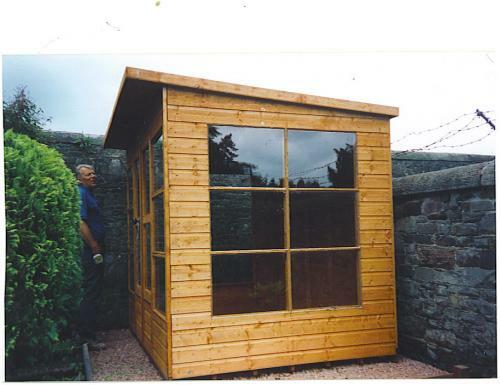 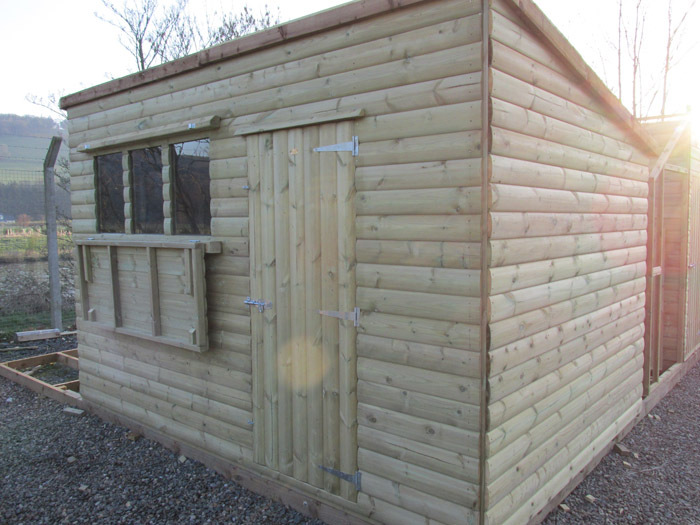 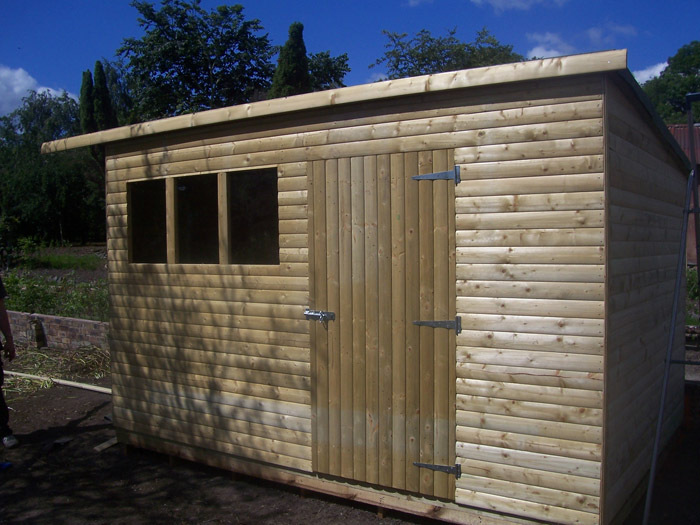 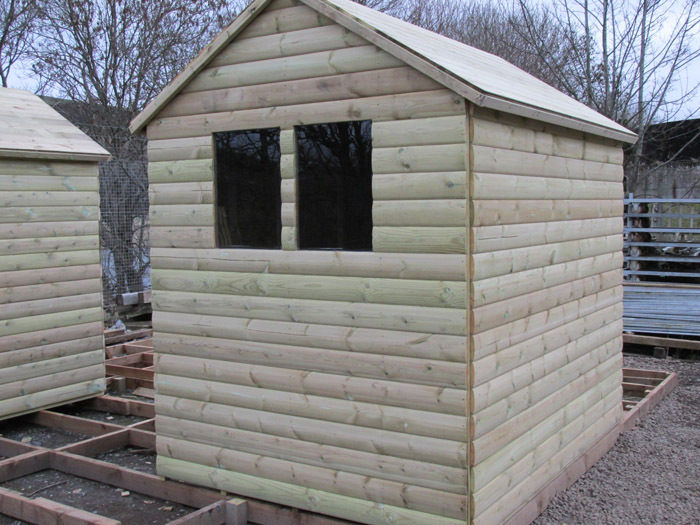 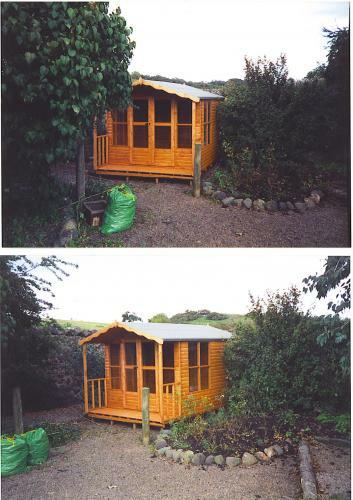 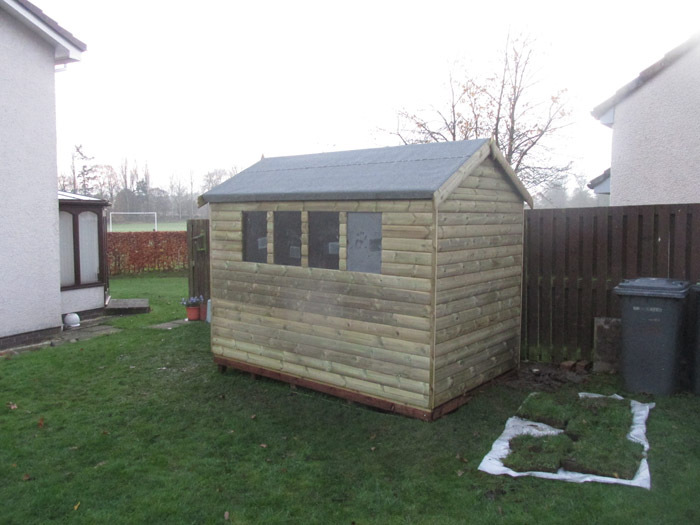 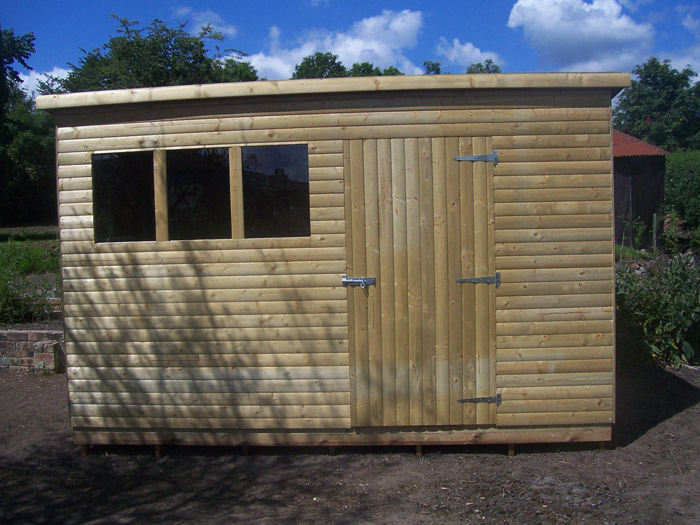 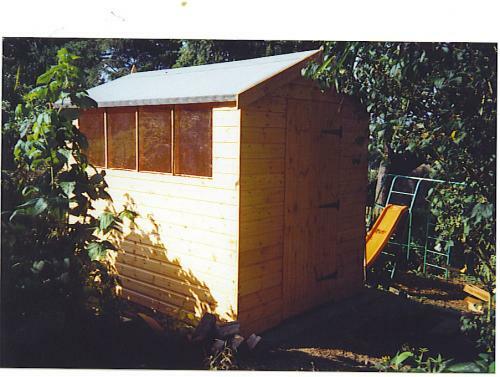 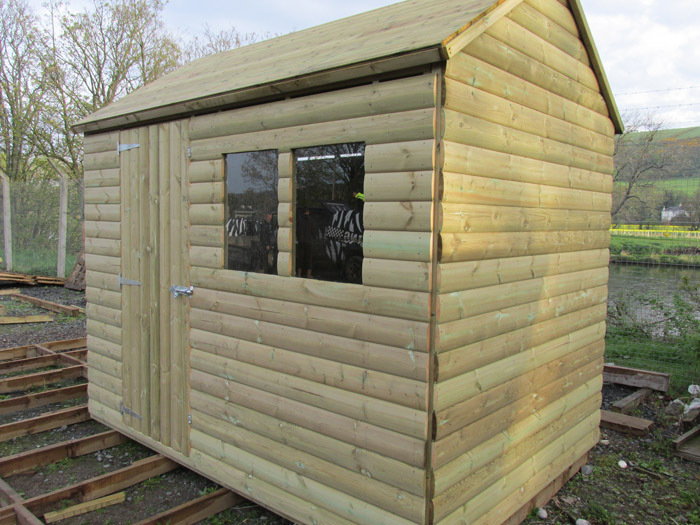 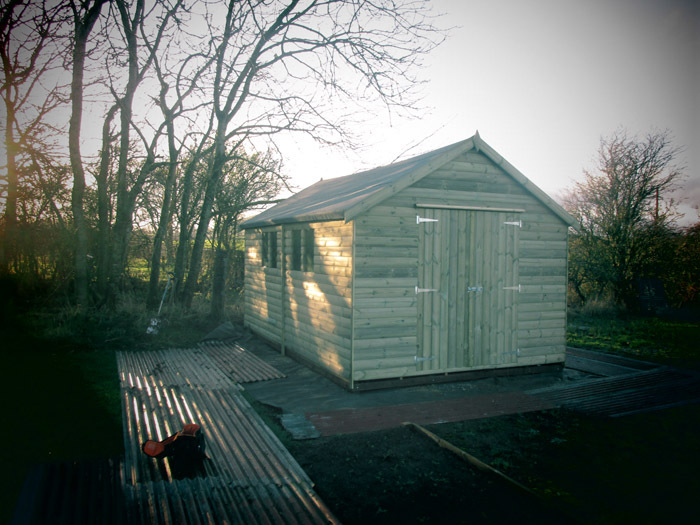 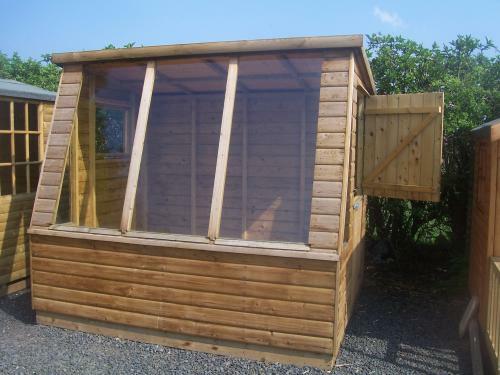 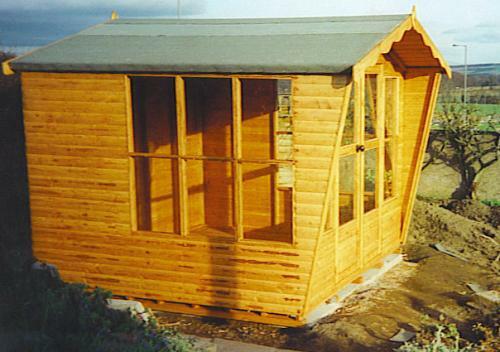 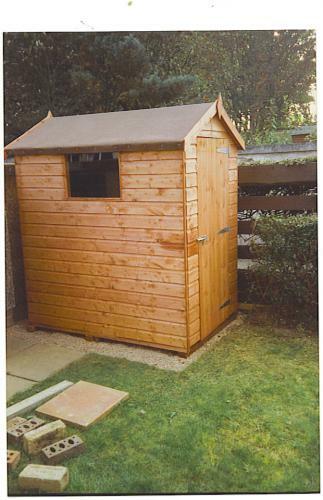 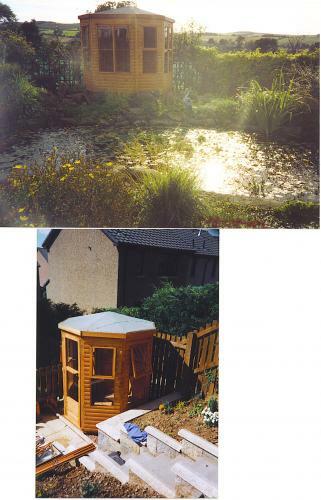 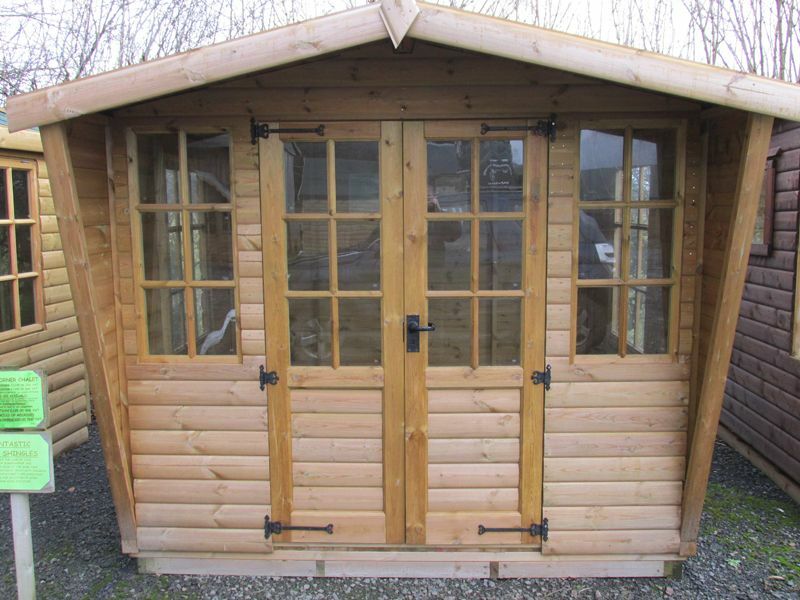 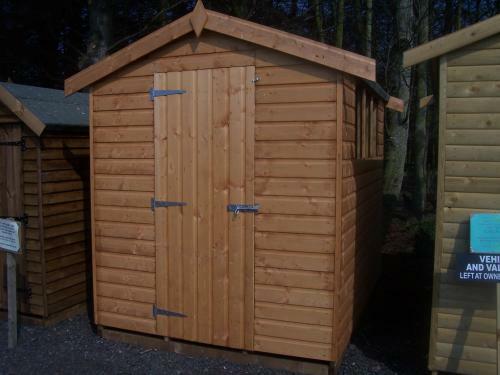 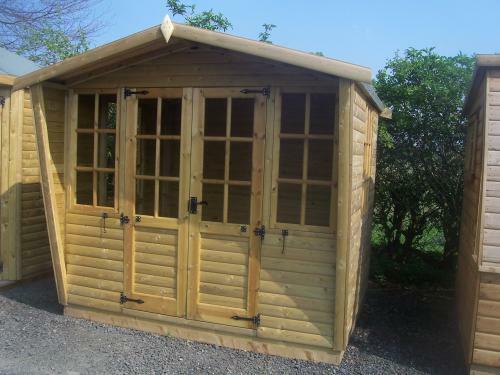 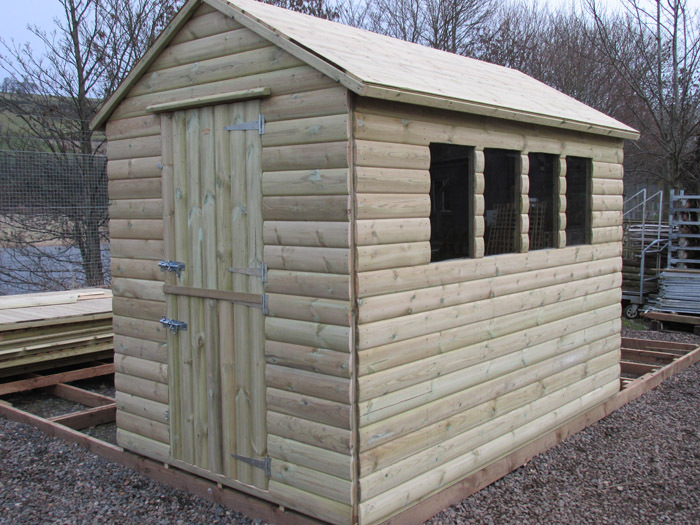 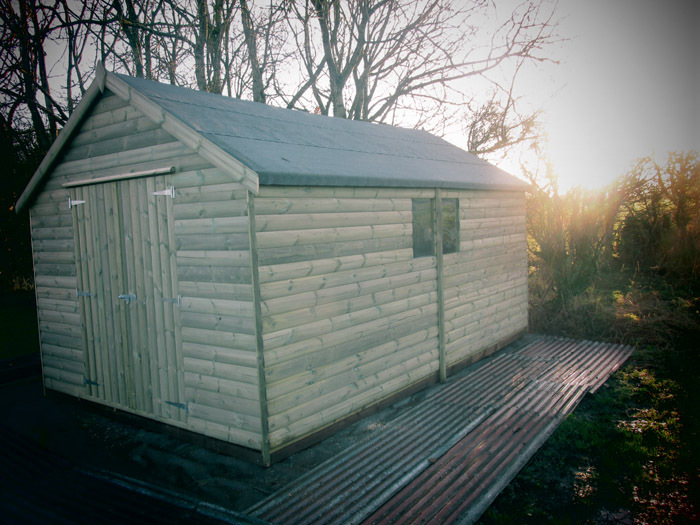 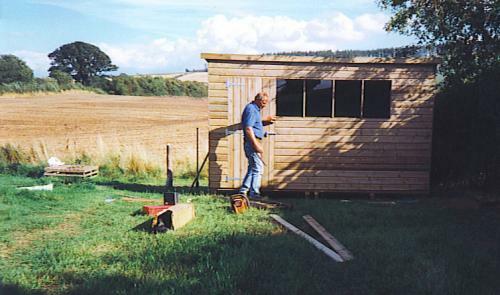 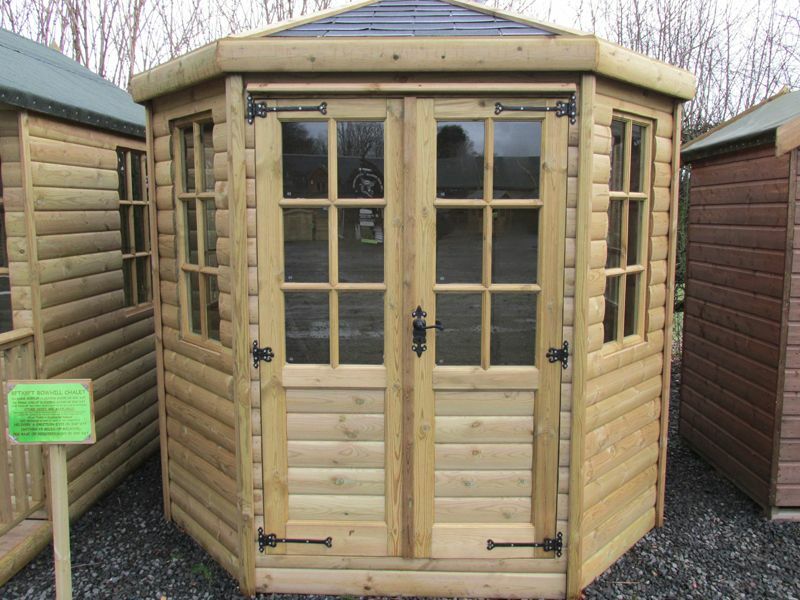 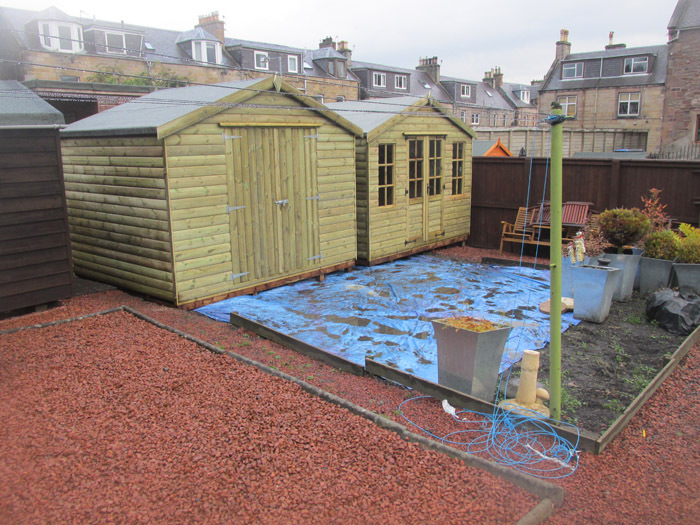 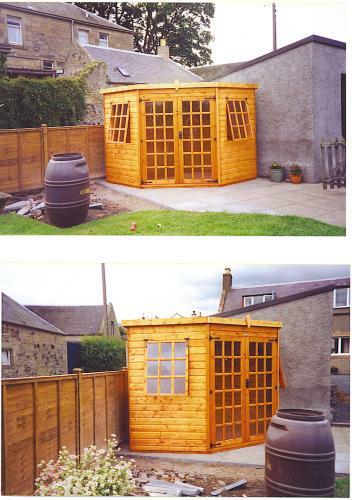 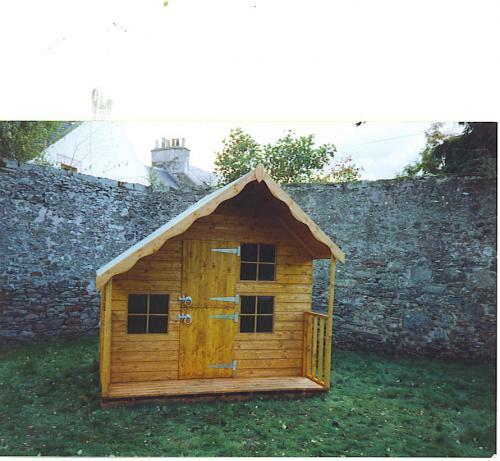 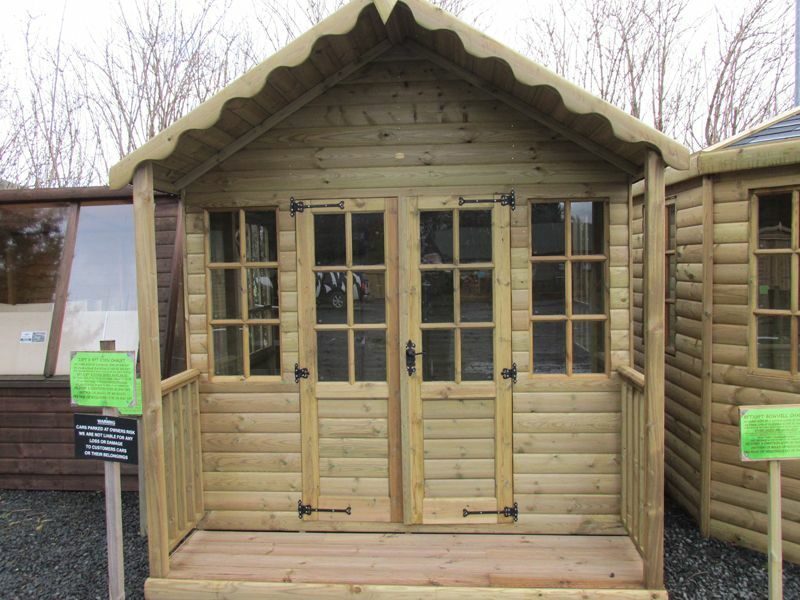 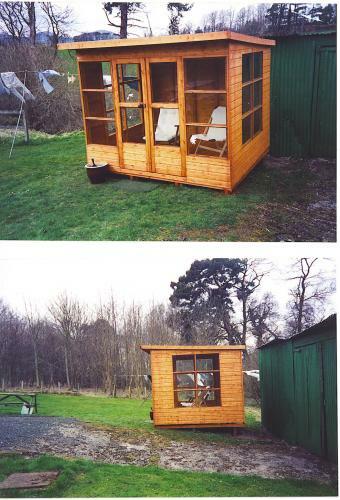 This provides an unsurpassed finish to our superior range and can be pressure treated as an optional extra, we would still recommend that you treat your garden shed annually to maintain the quality of finish of your structure.